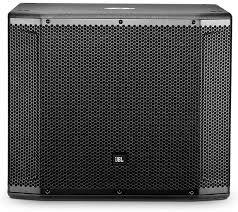 When it comes to speaker rentals, Stage, Lights and Sound offers both powered speaker rental or passive speaker rental. 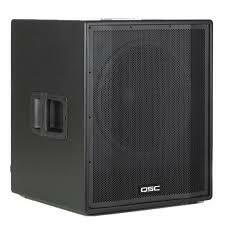 We have a large inventory of rental speakers. 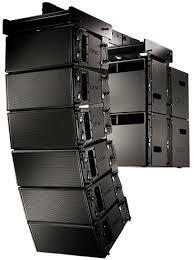 Large or small pa systems available for rental or delivery. 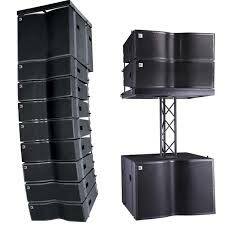 We can build a sound system rental to suit your needs! 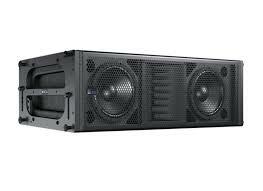 contact us for speaker rental prices﻿. We also offer battery powered speaker rental﻿s. 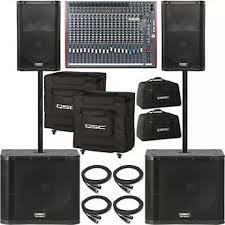 We offer dj equipment rental﻿ as well as wireless microphone rental﻿. Our rental speakers will let you playback music thru your phone or computer. You can pick up rental speakers from our shop or we offer delivery. 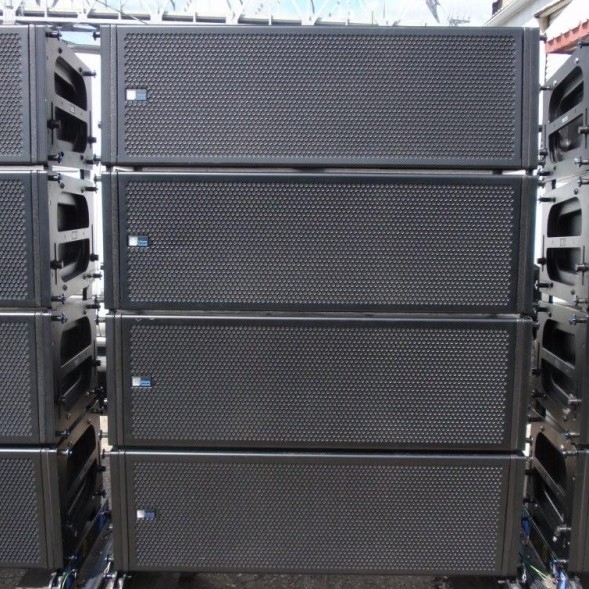 If you need to rent speakers for a party or a sound system rental for party﻿, we rent speakers and have probably the largest speaker rental inventory in the san francisco bay area! 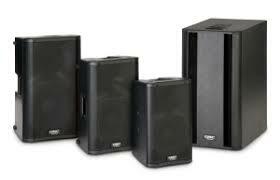 we have a very large selection of powered speakers as well as passive speakers avilable for your rental needs!